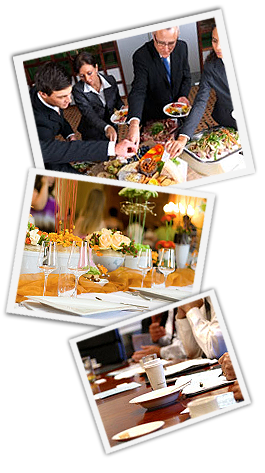 To book a reception or to use our private banquet facility, please contact us. You can fill out the reservation form below. We will contact you as soon as we receive your information.